We work with architects and specifiers, and offer expert advice, often arriving at solutions to problems that other companies have been unable to achieve. 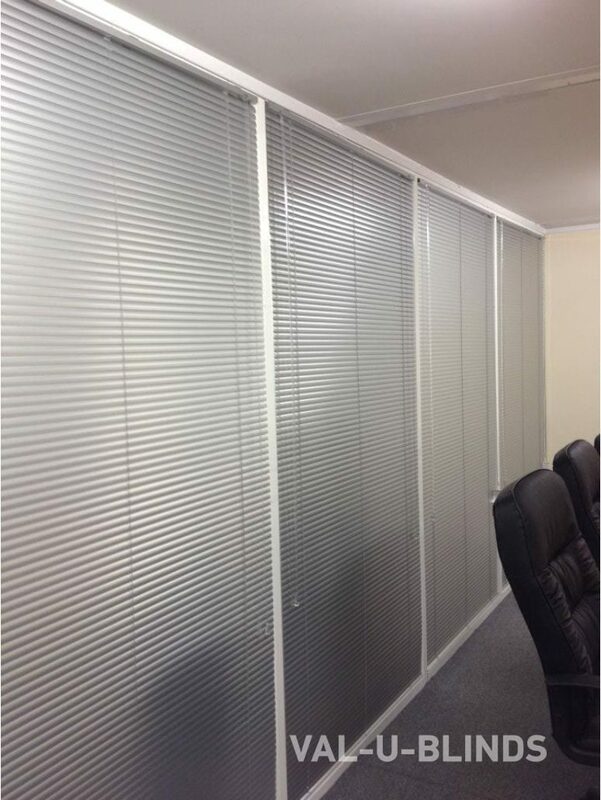 We can supply and install a huge range of products that are used commonly in commercial environments. If you have a specific product requirement then please get in touch and we will endeavour to help. 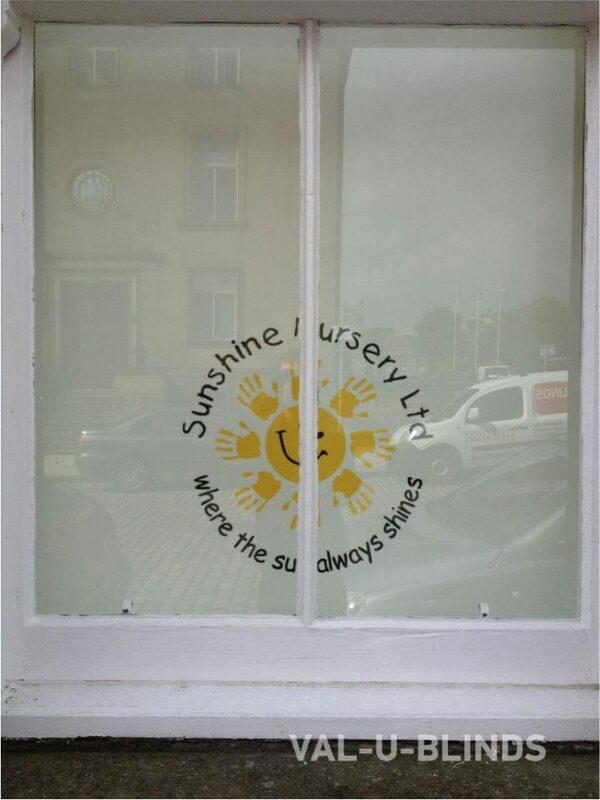 LOGO PRINTING ON ROLLER BLINDS! 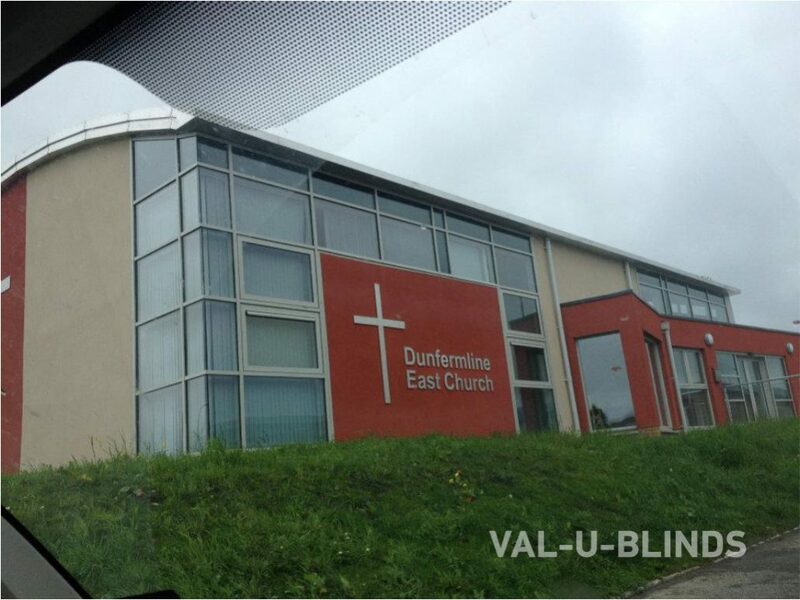 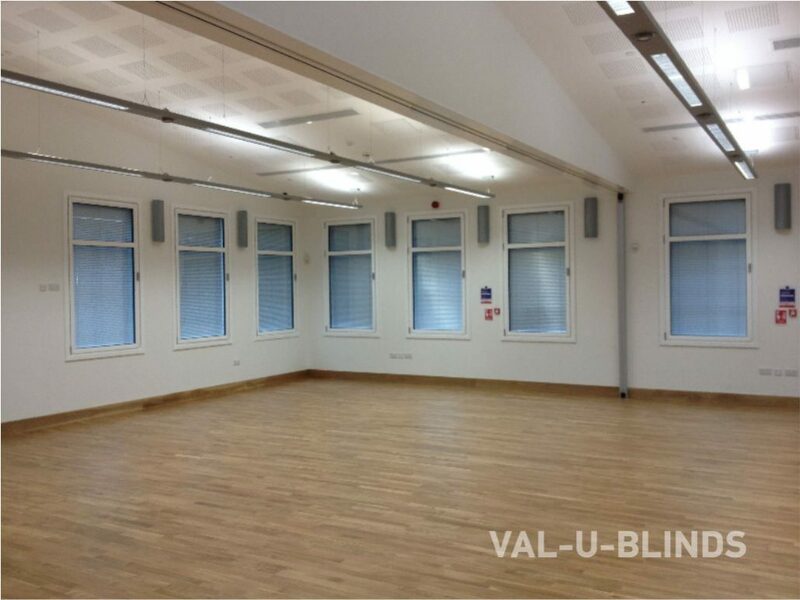 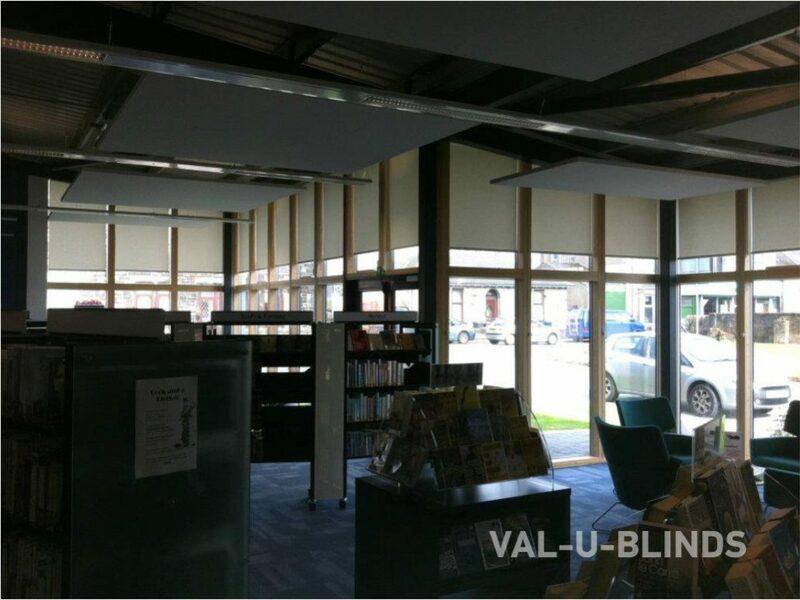 Val-u-blinds also offer an excellent logo printing service. 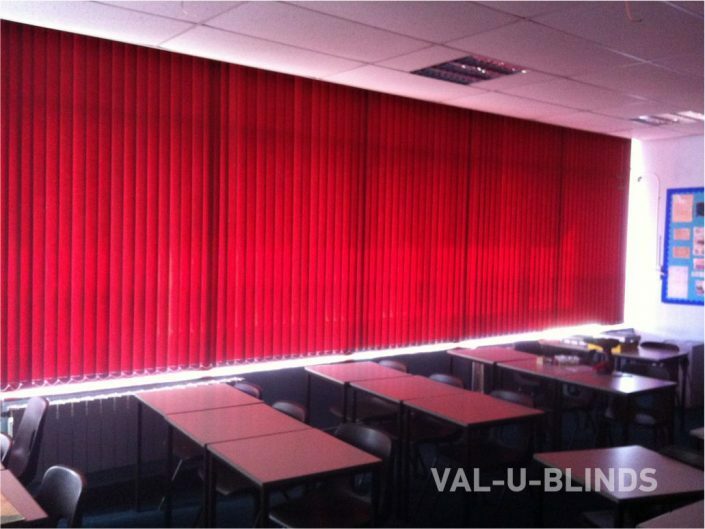 Why not add the professional look to your business by having your company Name and Logo printed on your Roller Blinds. 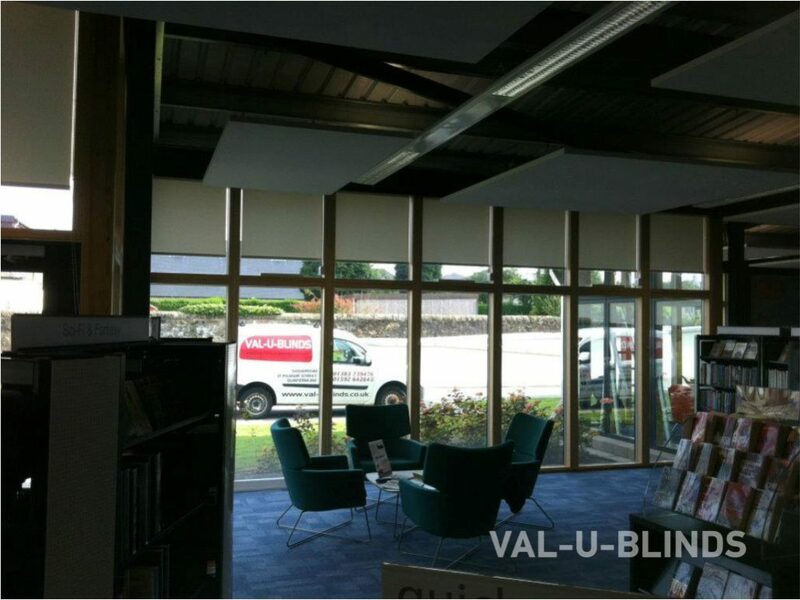 We can print on standard or blackout materials; if you would like to arrange a free quotation just give us a call.